The Chrysler Windsor was a full-sized car built by the Chrysler Corporation of Highland Park, Michigan (USA) from 1939 through to the 1960s. 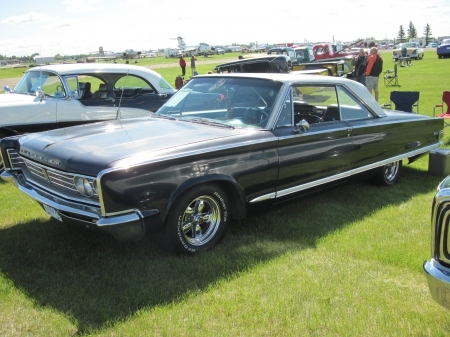 The final Chrysler Windsor as known to Americans was produced in 1961, but continued production in Canada until 1966. The Canadian 1961 to 1966 Windsor model was for all intents and purposes the equivalent of the Chrysler Newport in the United States.